Want to know how to be a good salesperson? Here are some tips from the pros! Every time we hire for new reps the one’s we want are the one’s that want training, the one’s who are constantly wondering how to be a good salesperson. Not many people are born natural salespeople. For most, it’s a long journey that involves plenty of falling down, picking yourself up, and getting back out there. While there is no ‘one size fits all’ approach to selling, there are certain tools, mindsets, and processes that can help you sell more, fall less, and keep your sanity as you navigate the world of sales and build your book. 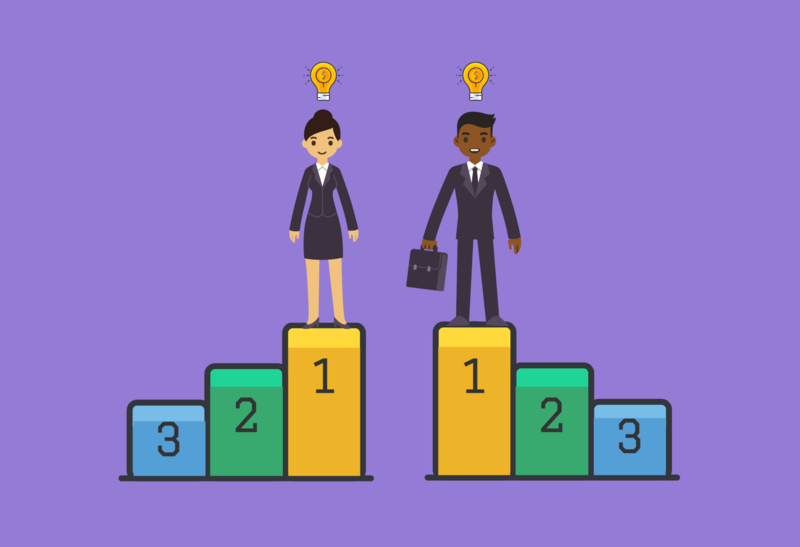 We interviewed some proven successful salespeople on how they overcome some of the most common struggles and problems that new salespeople find themselves dealing with. Sales is often assumed to be a numbers game but it’s important to do your research ahead of time and ensure you’re reaching out to the right people. Do they have several offices? Are they a smaller branch of a larger company? Has the company been in the news lately? All of this information is important to know and can be found online through resources such as a company website, Google, and LinkedIn. If you want to learn how to be a good salesperson, you HAVE to master this skill. In any industry it’s critical to ensure the deal will be a win-win for both parties and asking the right questions can be a great way to get to know your prospect’s business and show genuine interest. What sort of metrics do they rely on to consider themselves successful? Being able to know what is important to your client gives you a huge step up in being able to explain how what you have to offer fills a desire or need of theirs and will ultimately help them be more successful. Before you can hope to help a prospect with your products and services whether they be financial services, insurance, or software you have to understand their needs and what drives them. How are your salespeople measured on their performance? What about your current products that your customers like the most? The more you understand about the prospect, the easier you can sell to them. There are many ways to say no and in sales, you better get used to hearing each of them. 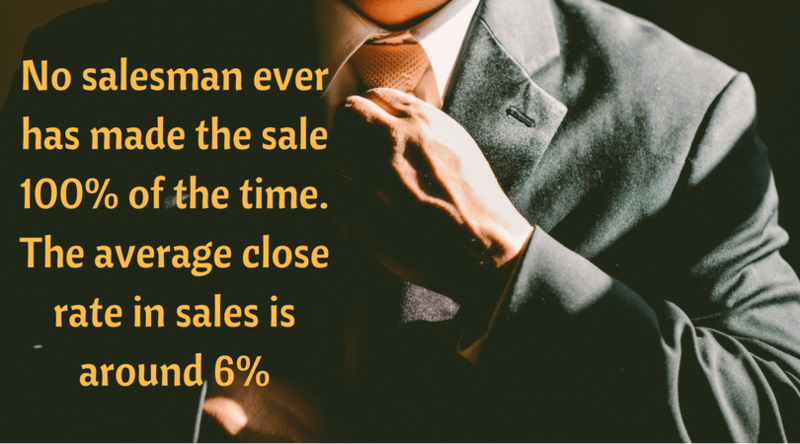 In fact, the average close rate in sales is around 6% so in order to build a business, you better get used to hearing that two-letter word. The good news is there are several tactics you can use to get used to it. Doing this can actually trick your brain and calm your nerves when making calls and also keep you from quitting once you’ve gotten one “yes”. Oftentimes the best way to learn a new trade is from those who have been there and done it successfully in the past. Do you think getting in touch with the mentor of your dreams is impossible? Here a few tips to get you started the right way! Sharing tactics with a community whether it be in your local area or online can be both informative and therapeutic. Salespeople are pulled to these communities to share what works, what doesn’t work, and even swap battle scars and personal stories. Reddit and Quora can be great places to find communities of professionals in similar areas of sales. If you crave that personal interaction Meetup can be a great place to find a group in your local area as well as one that meets regularly. Everyone in sales goes through similar struggles and sharing them with a community you can contribute to and become a part of can not only help you learn, but reassure you that it’s not just you who has seen struggles as well. It can be hard to make a personal connection over the phone. Not only are you trying to explain who you are and what you’re offering but you want the other party to want to meet with you. “Of course, just being on video doesn’t solve all your problems. You still need to look presentable, deliver your value proposition, and seem genuinely interested, all in about 90 seconds.” As Robert points out sincerity is key. But delivered properly, video can provide a personal connection with prospects and show them how you carry yourself and make a great first impression. Today, there are services to integrate video into email seamlessly without utilizing YouTube or Wistia, but the power of video is proven. In his book Influence: The Psychology Of Persuasion Dr. Robert Cialdini examines the Weapons Of Influence. Using examples Dr. Cialdini shows us how one of these weapons, reciprocity, is one of the most powerful tools of influence we posses. In sales, this weapon of influence can be used extremely effectively when it comes to getting your foot in the door and the right person on the phone. “For extremely high value leads we like to send them what’s called Lumpy Mail to let them know who we are and it’s extremely effective.” says Kate Cameron, Lead Generation Specialist. It seems like common sense but you’d be surprised at how few salespeople actually stay on top of their leads. “You absolutely have to stay front of mind to your leads.” says Paul Pratt, President of Full Service Mortgage Group. “Even if at first there’s no need to fill immediately email them and check in now and again. Send industry news, holiday greetings, and be sure that when the need arises it’s a no brainer in their minds that you’re the one to call. 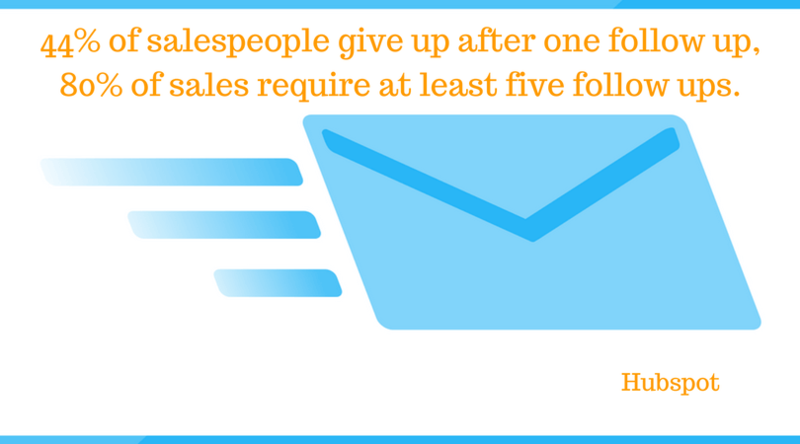 That means without following up, your chances of succeeding in sales are slim to none. Luckily, there are several services that can help you stay on top of your follow ups such as YesWare, Pipedrive, and many other user friendly CRM systems. Gatekeepers are there to keep you from getting through to decision makers without an appointment, hence the name. While it can be very easy to get angry with someone who isn’t putting you through or pointing you in the right direction, it’s never the right move to get upset with a gatekeeper. A gatekeeper can simply hang up the phone, not take your future calls, and to them it’s nothing. To you, it could mean losing that potentially huge sale. Chris recommends bringing the gatekeeper into the conversation. Start by asking them questions about the business. By asking them questions and bringing them into the process not only do they begin to like you more but by responding it creates a kind of team out of the two of you. Gaining you as an ally as opposed to an enemy. Knowing this, take advantage of it! Start making your cold calls early in the morning and right before you decide to go home. Dr. James Oldroyd from the Kellogg School of Management conducted a study that found that early morning cold calls are 164% more likely to qualify a lead than those made later in the day. So in practice both the early and the late birds find themselves with worms. What strategies are you working on as you learn how to be a good salesperson? Austin Fabel is the VP of Business Development at PitchTo - a conversion oriented video email platform that allows you to establish a personal connection, making a great first impression on your first touch.